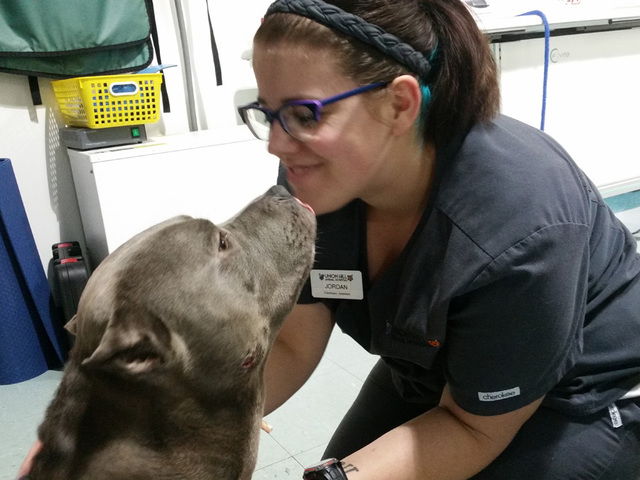 Dogfighting Victims Rescued by MABBR Need YOUR Support! Though we still have two dogs available for adoption that came to us from a bust last spring (Tex and Heidi), MABBR committed to taking yet another bust victim into our program despite being full. 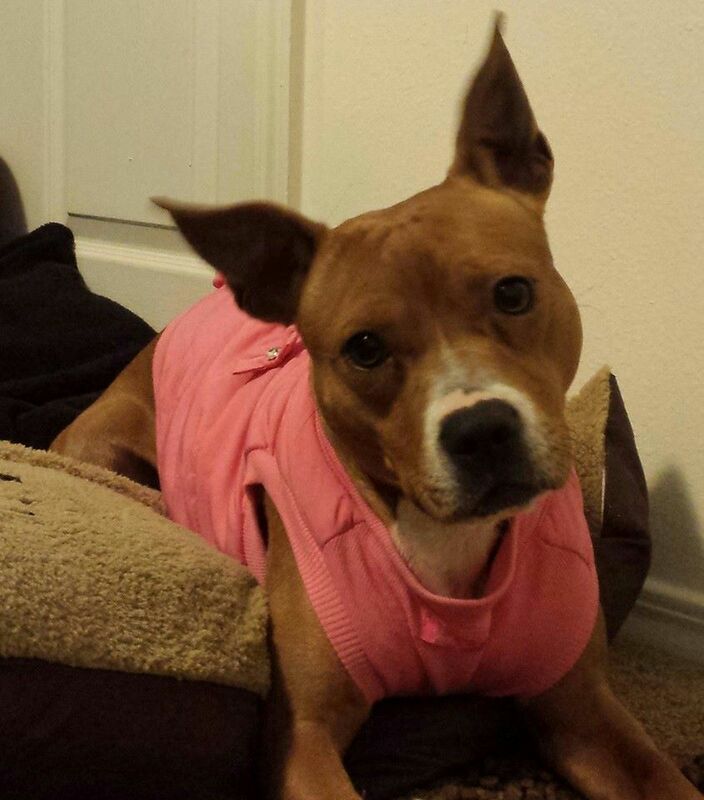 (We will be posting BeeGee’s adoption info soon after she is evaluated and settles in). In order for us to continue to help dogs seized in busts, as well as dogs that end up in area shelters, we desperately need YOUR help! Your donation will be used to help feed, vet, and house these deserving dogs until they are adopted into loving homes. In addition to donations, we will also be posting an Amazon Wish List, too! Please make a donation today. We appreciate your support! https://mabbr.org/wp-content/uploads/mid-america-bully-breed-rescue-mabbr-1.png 0 0 MABBR https://mabbr.org/wp-content/uploads/mid-america-bully-breed-rescue-mabbr-1.png MABBR2014-02-20 16:01:142014-02-20 16:06:13Dogfighting Victims Rescued by MABBR Need YOUR Support! 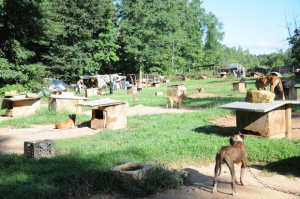 ASHLAND CITY, Tenn.- Animal rescue investigators say it is one of the most disturbing and largest alleged dog fighting operations they have ever discovered in the state of Tennessee. Sixty-five dogs were found chained up, emaciated and abused behind a house on Buckeye Road in Ashland City on Thanksgiving. The dogs were found by accident after fire fighters were called to extinguish a brush fire, the same fire that nearly killed the dogs, in a way, also saved them. “It’s just unbelievable that these dogs are even alive. This has been going on for probably decades,” explained Scotlund Haisley with the Animal Rescue Corps. The organization spent the entire day Saturday cutting the dogs from chains and placing them in crates so they could be moved to a warehouse in Lebanon where each one will be evaluated and nursed back to health. “It’s a living hell. Absolutely horrendous conditions, I mean emaciated pit bulls, infected, old infected wounds. Tons of scaring, broken bones, you name it. This is one of the worst pit bull fighting cases I have ever seen,” Haisley added. 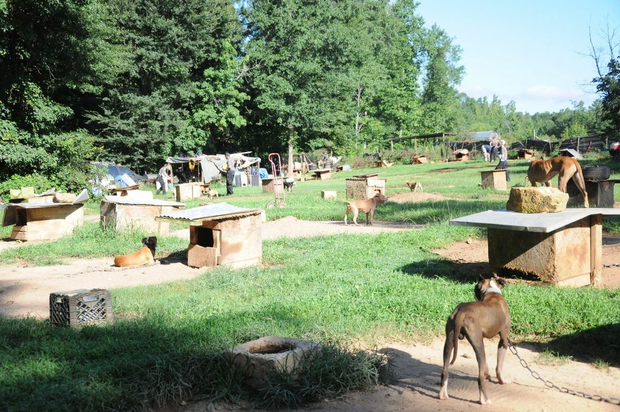 Investigators haven’t charged anyone yet, but federal officials were in Ashland City on Saturday because dog fighting is considered a federal felony. The owner of the home where the dogs were found told officials he rents out the house and wasn’t aware the dog were being held there. “They had no access to food or water, some of them had shelters others didn’t’,” said Haisley. Officials hope to be able to adopt out the dogs in the coming weeks but say they first need to make sure each one is healthy.